The Panasonic HPX170 us an ultra-mobile P2 HD handheld camcorder with a host of pro features. Records to rugged, reliable P2 cards and industry standard DVCPROHD workflow. 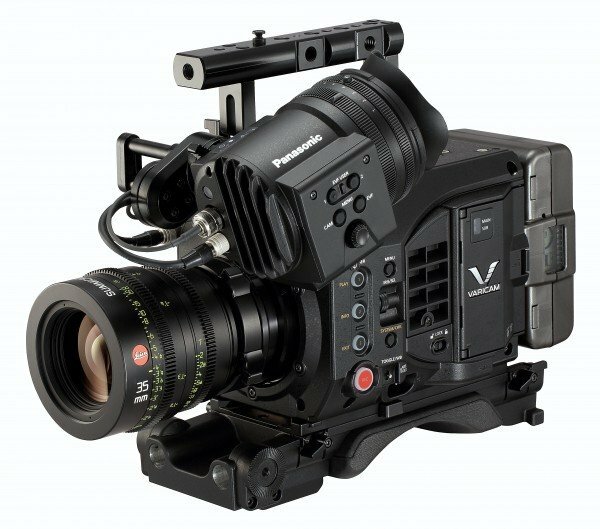 After the success of the HVX-200s, Panasonic wanted to release a 1080p camera with a similar form factor based off of the rugged and reliable P2 cards and industry standard DVCPROHD workflow. 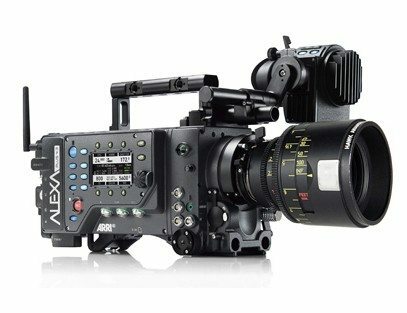 By getting rid of the tape drive they were able to make the HPX170 camera lighter and in the process, they added a bunch of features, making this camera a big step forward in the world of small, light but powerful fixed lens video cameras. 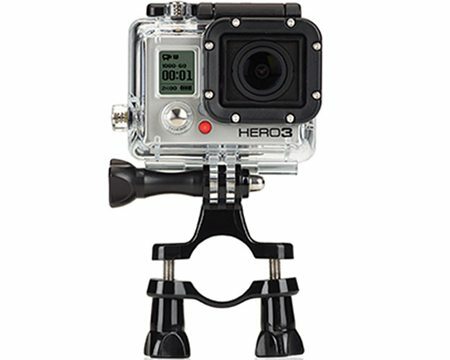 The camera features an improved lens with a wider field of view and optical image stabilization. 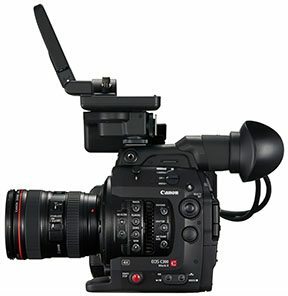 The camera also features a host of other pro features including a vectorscope and waveform monitor and HD-SDI output.